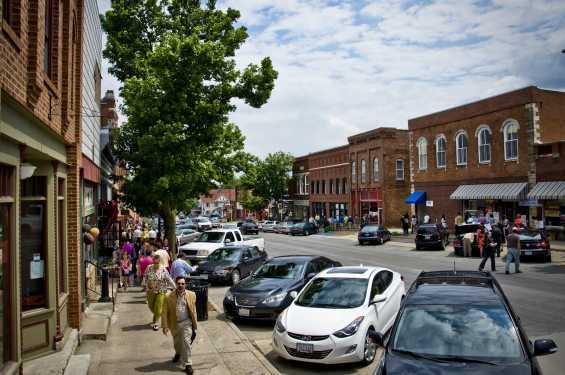 Visit Mount Vernon and Lisbon, Iowa, where the past, present, and future meet to bring the discerning shopper an eclectic mix of vintage treasures, fine cuisine and exceptional art. In our uptown districts, the discerning shopper will find an eclectic mix of vintage treasures, modern furnishings, and exceptional art. For your dining pleasure, offerings include fine cuisine, ethnic selections and fast fare. Grab a bite to eat, enjoy fine and funky art, or find the perfect extra touch for your home and friends.